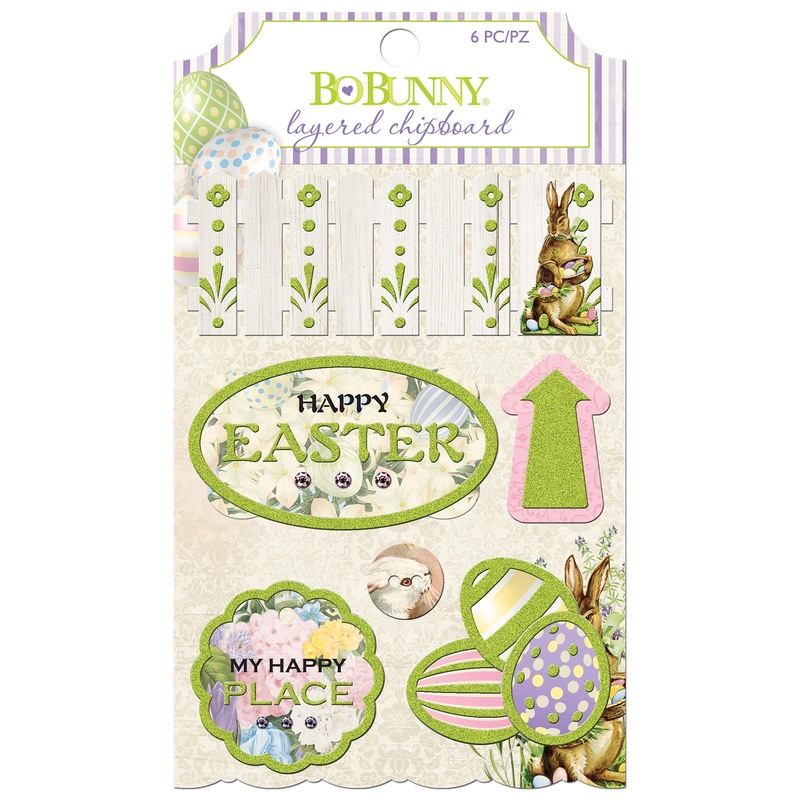 Add a fun element of dimension and color with layered chipboard stickers! 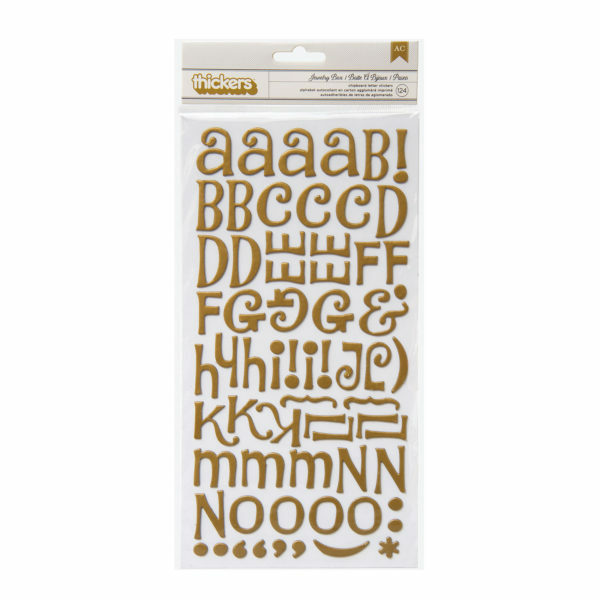 These cute stickers are the perfect complement to your favorite photos for a scrapbook page, or a great embellishment for cards! 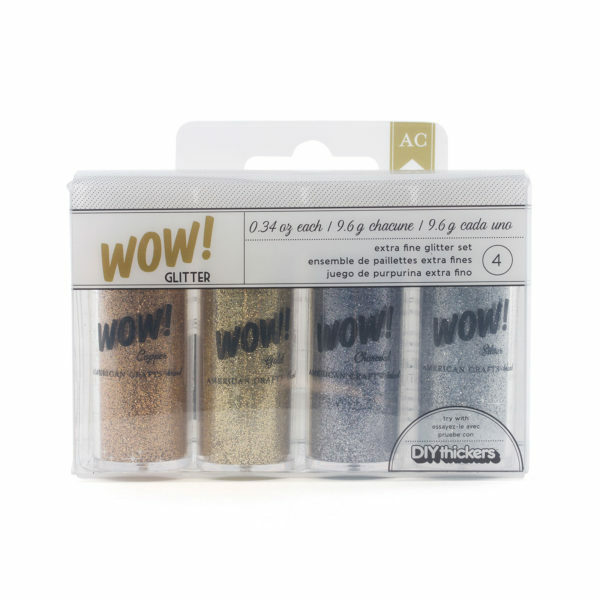 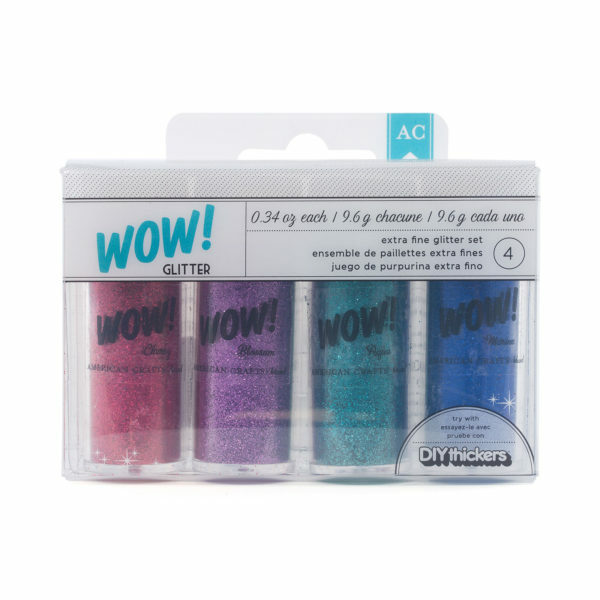 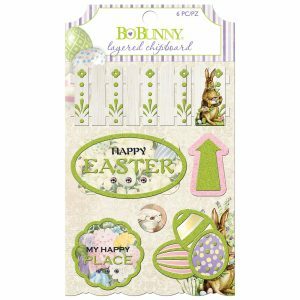 This package includes 6 chipboard stickers in a variety of designs.